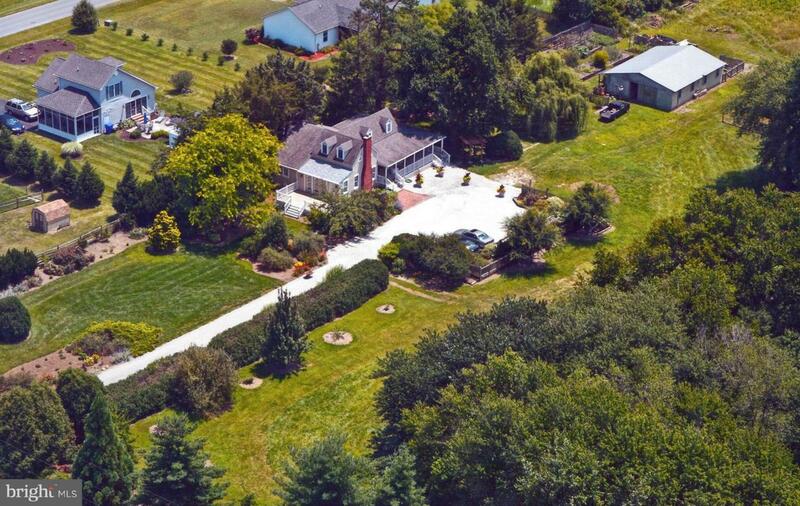 ACREAGE, VERSATILITY, EAST OF ROUTE 1! 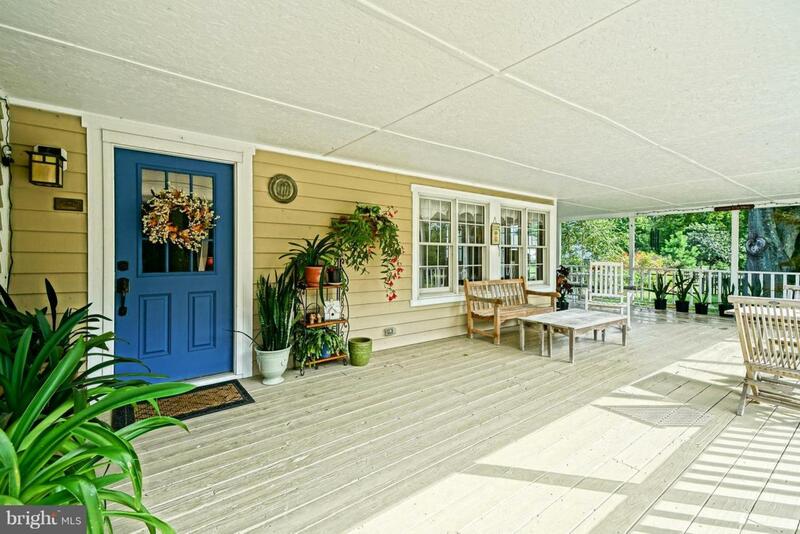 Bring your vision to 4+acres in a prime Lewes location! 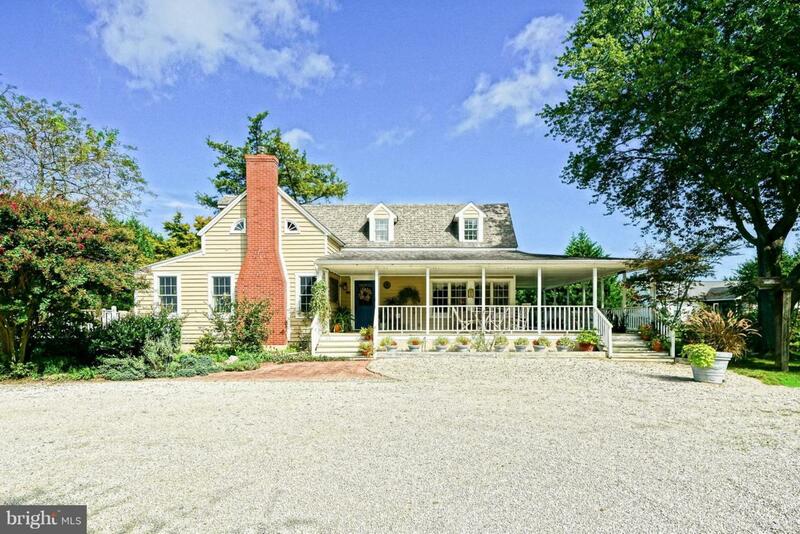 Amazing venue delivers spacious, welcoming 4-bedroom farmhouse with expansive wraparound front porch ~ great for al fresco dining, morning coffee and lively happy hours. Currently self-sustaining with garden beds, a barn with stalls, pond, and more, property offers unlimited potential for your enjoyment - and business and recreational ideas. Consider a B&B with space for entertaining; yoga studio and wellness retreat with nature and fitness trails...you decide! 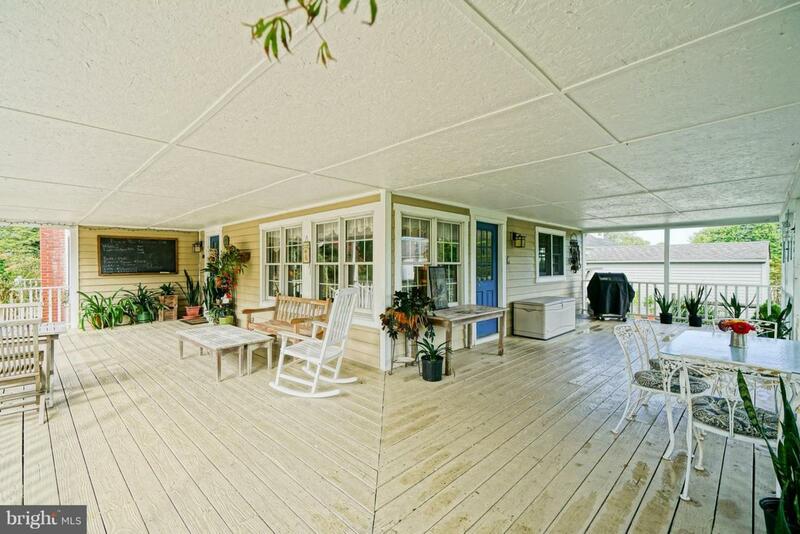 Tons of potential for your own party destination, even room for a pool and tennis courts, with both privacy and proximity to the best of coastal life! Enjoy easy access to the beach, downtown Lewes shops and restaurants, and the bike trails to Cape Henlopen State Park and Rehoboth Beach. Explore the possibilities today! Exclusions Certain Plants; Garden Ornaments.